Web design near me ? Web design near me ? then call us today to arrange your free no obligation consultation about turning your ideas into an online reality. We offer all aspects of website design, graphic design and website hosting services for small websites to large online e-commerce. We offer an end to end service that takes all the hassle out of your website. Consultation, designing and planing, building, registering your site to the major search engines and even set to make sure your website is found by your customers. All work is carried out to the highest standards and we offer all levels of website and email hosting from a state of the art data centre. If your just starting your business and are not sure who to turn to or who to trust then give us a call and we can help you through the process and even put you in touch with some of our happy customers! 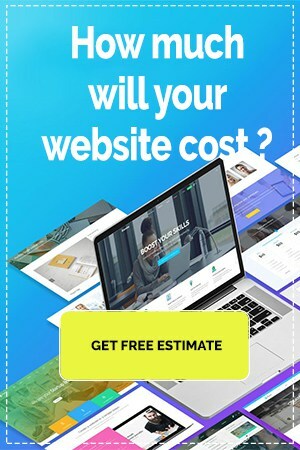 So even if you have been thinking about getting a website but you currently get lots of ‘word of mouth business’ having a website for your business or services is a must in this day and age so contact us for your website design.